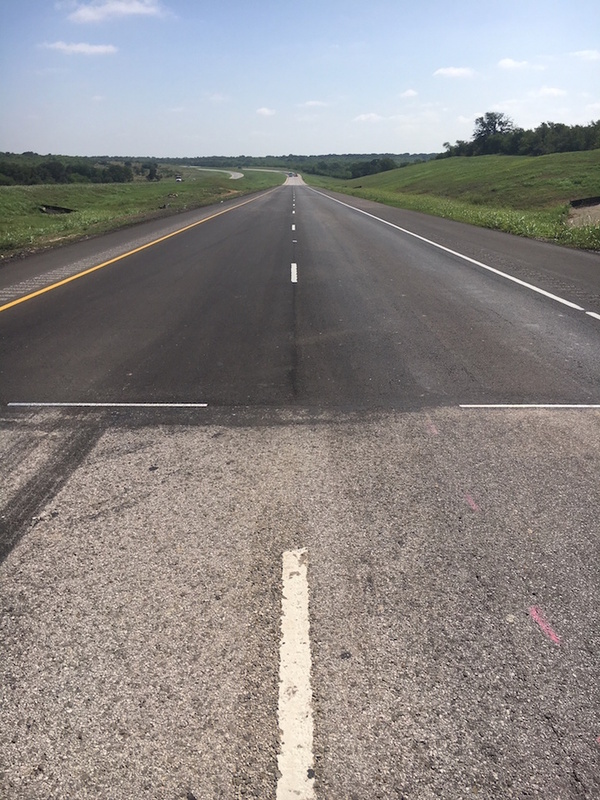 Drivers along the southern section of SH 130 soon will notice a precipitous drop in construction activity as SH 130 Concession Co. wraps up our $80 million reconstruction project to improve ride quality. The Boggy Creek overpass will re-open in October after we complete work on a concrete retaining wall built to stabilize the slopes beneath the bridge. Work on the main lanes beneath the bridge will continue, as will reconstruction near the SH 130-SH 45 split and along the northbound lanes just south of Tschoepe Road. Our general contractor Jordan Foster anticipates finishing all work by the end of the year. We commend Jordan Foster for keeping the project mostly on schedule despite more than 80 work days lost to rain and wet conditions in the last year, including more than 20 lost days in September alone. While we certainly don’t yearn for a return of the extreme drought Central Texas experienced during the road’s construction, we wouldn’t mind seeing a little more sun this fall. Jordan Foster plans to work seven days a week and at night in areas where such work is deemed safe in order to ensure completion by year-end. 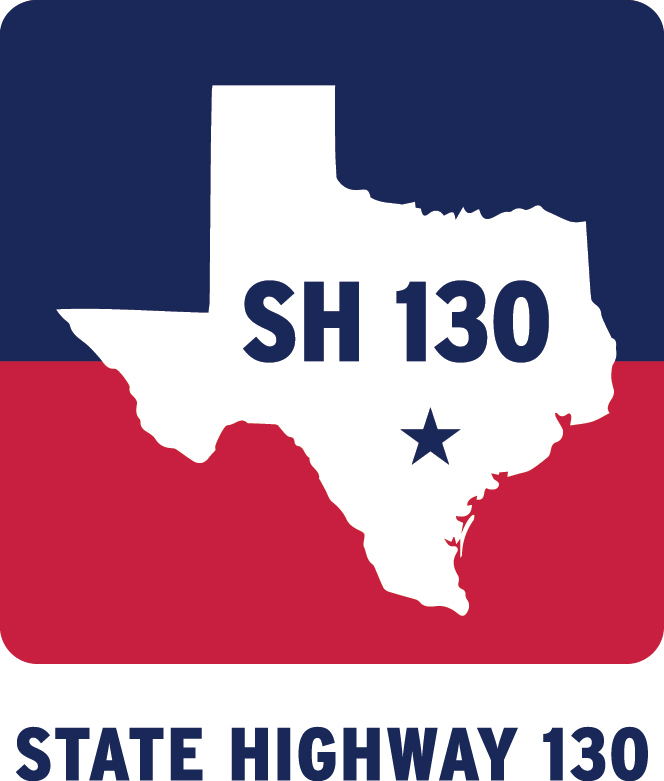 SH 130 Concession Co. and Jordan Foster have done all we can over the last year to minimize the impact on drivers during this process, while also ensuring the safety of everyone on the road including workers. We are keenly aware that the work has reduced speeds and made portions of the roadway less enjoyable to drive over the past year. We sincerely appreciate your patience and hope that soon you will agree that the greatly improved ride quality was worth it.